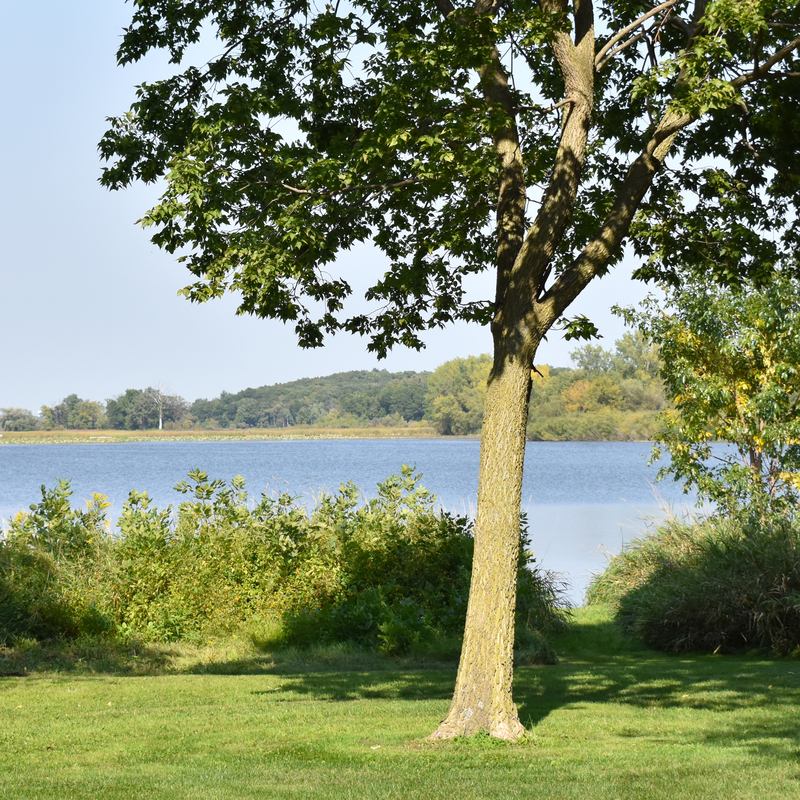 Few places are left in Madison where you can build a home in a quiet, natural setting that’s also close to amenities. 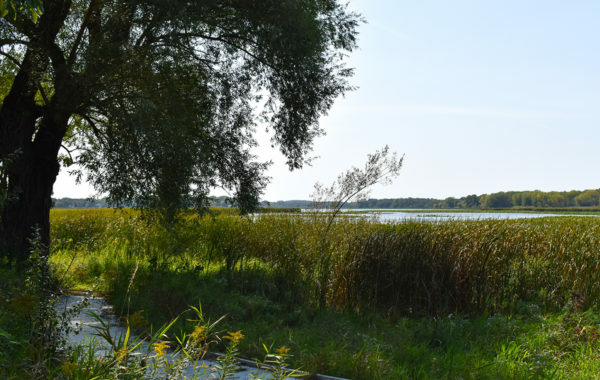 Among them are a handful of lots in two new developments conveniently located near the Yahara River, Cherokee Marsh, and Cherokee Country Club on the city’s north side. 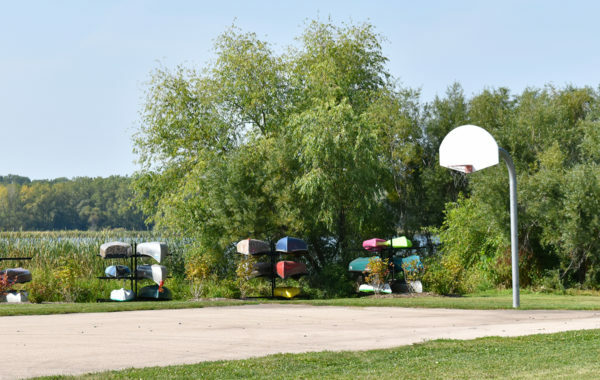 These parcels are zoned to the Waunakee Community School District, and buyers will be able to browse a selection of custom builds to fit their wish list. The single-family houses will feature low-pitched roofs, lower level walkouts, and some amazing views. 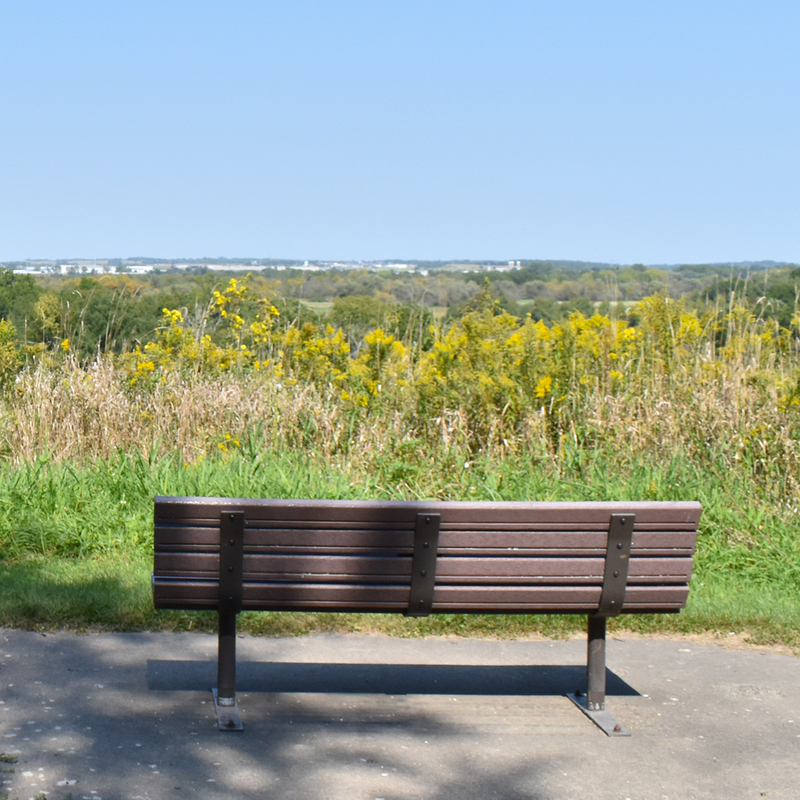 Burning Wood is an extension of Burning Wood Way, which backs up to the golf course to the east and faces a wooded area along the Yahara River to the west. 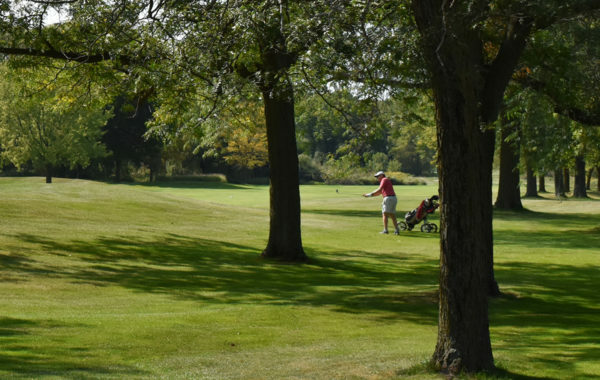 On the opposite side of the golf course is The Turn at Cherokee, which is accessible from North Sherman Avenue. 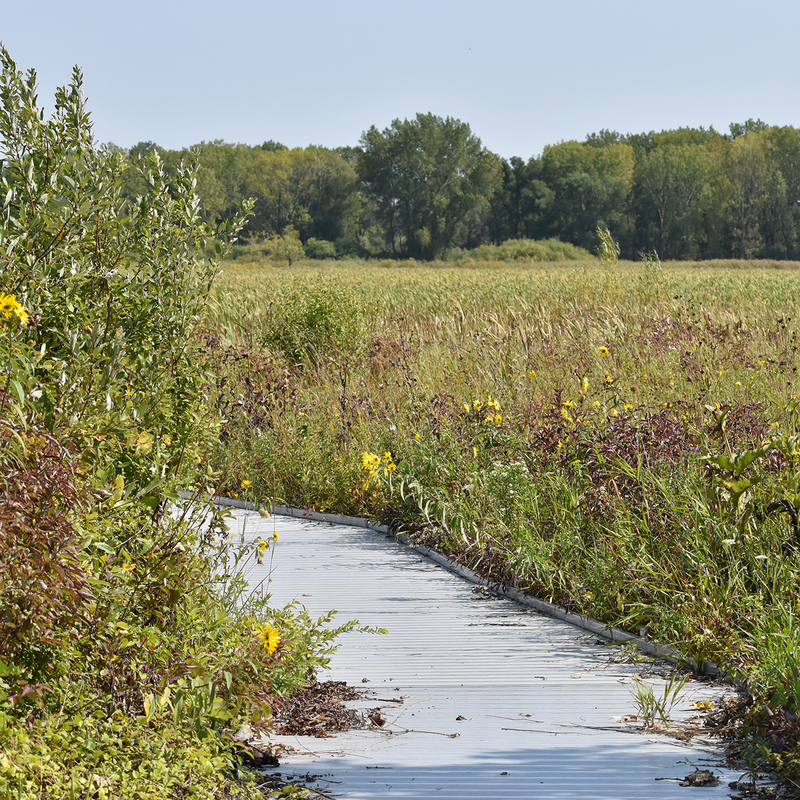 For outdoor enthusiasts who enjoy hiking and birdwatching, there’s over two miles of trails throughout this portion of Dane County’s largest wetland. 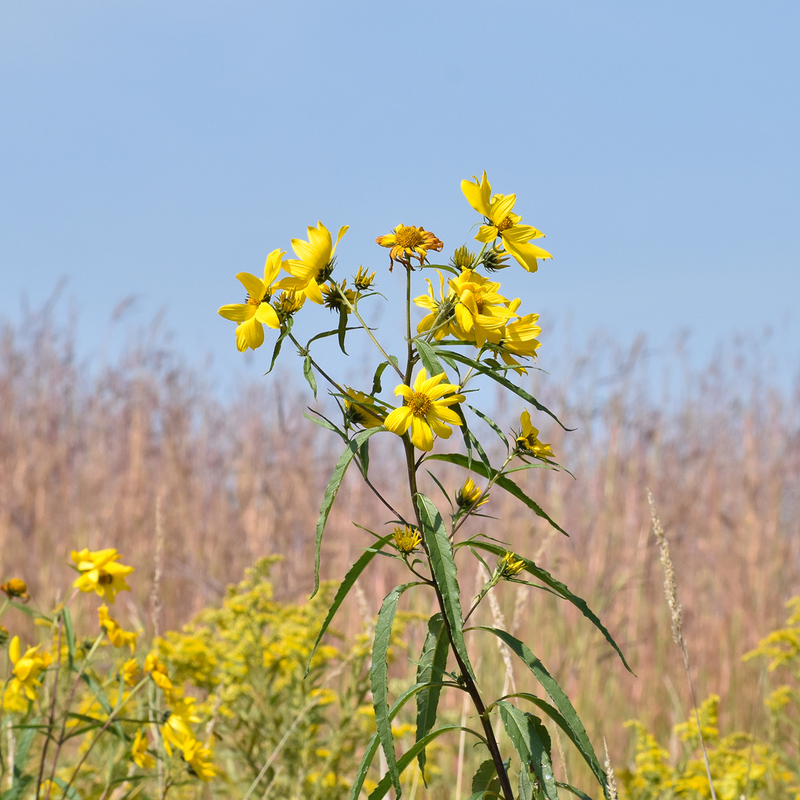 You’ll even find a boardwalk, observation decks, conical mounds, and scenic overlooks. 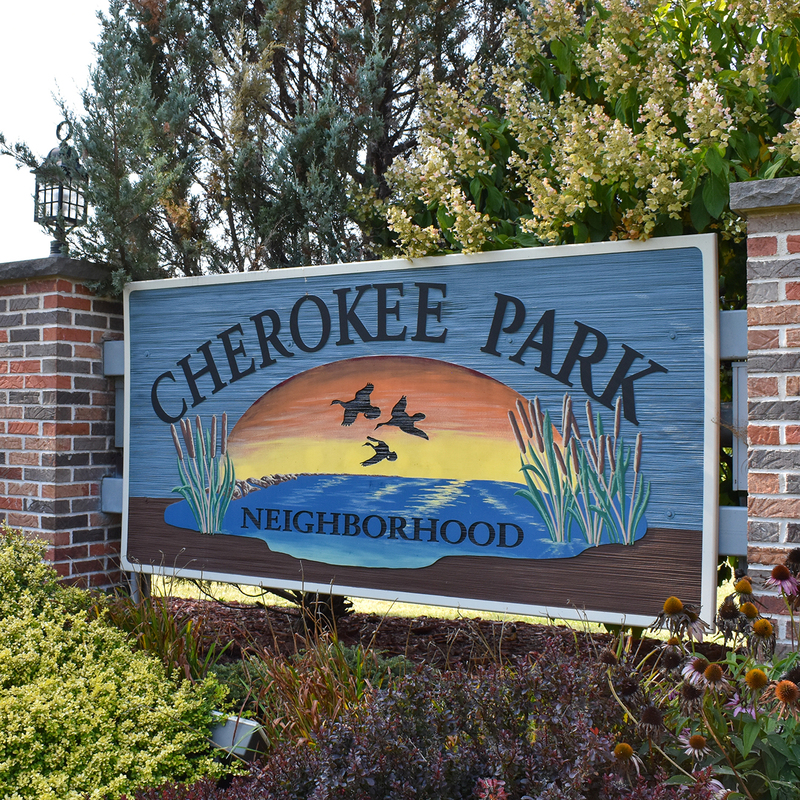 Members of Cherokee Country Club can enjoy the secluded 18-hole golf course or year-round range, indoor and outdoor tennis courts, racquetball courts, workout areas and outdoor pool. 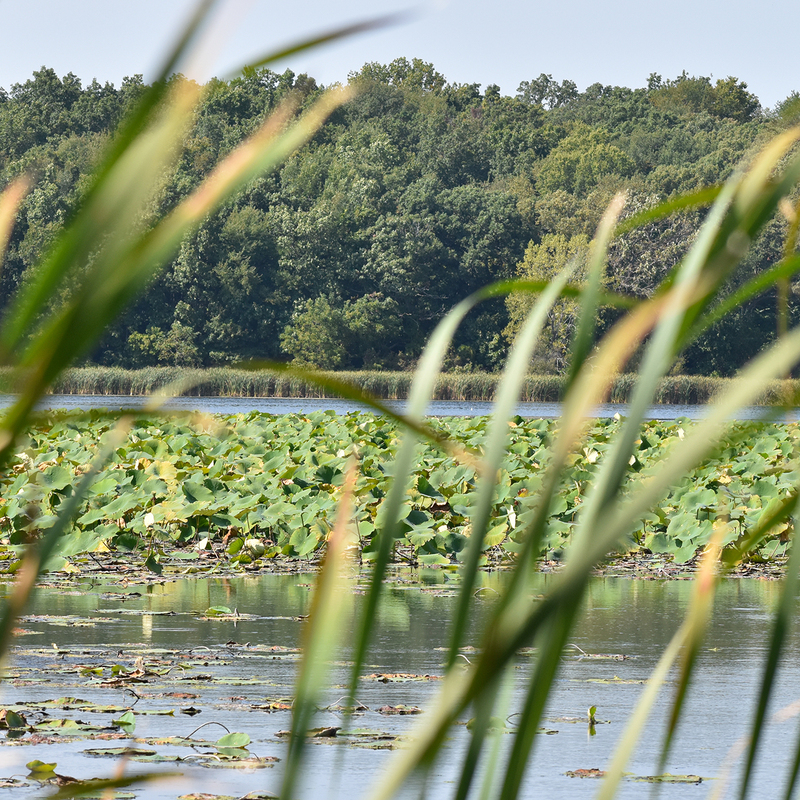 Best of all, it’s right in your backyard. Just down the road hugging the river is a large park, which offers more views of the marsh and areas to fish and launch kayaks and canoes. 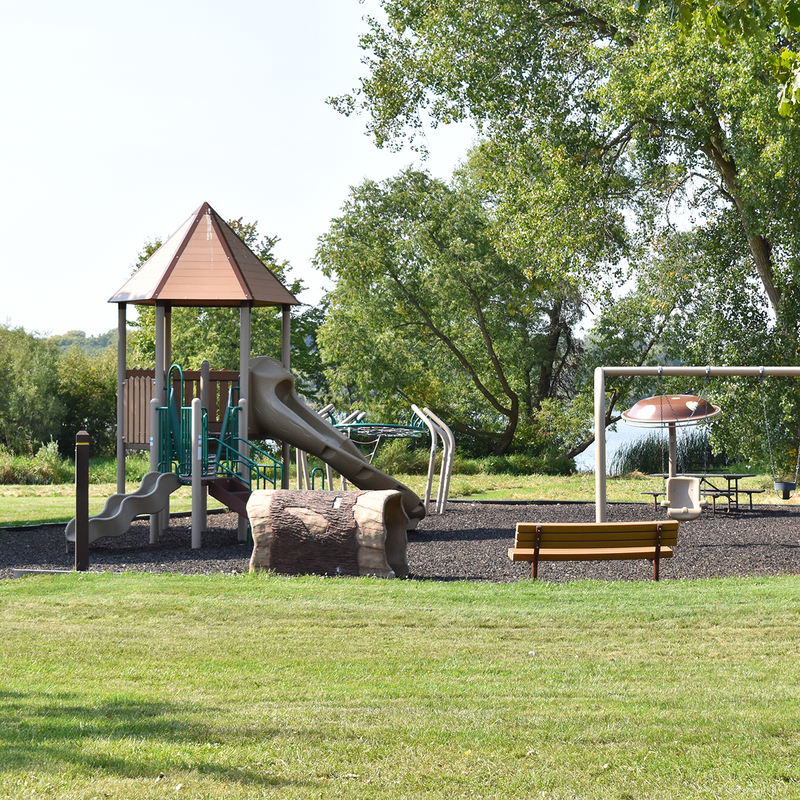 There is also a playground with basketball court, soccer field, and open space for families to enjoy.